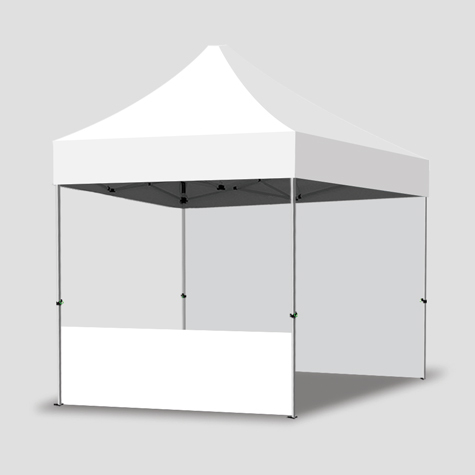 The Sunshine Coast's most affordable premium pop up Marquee, Canopy and Gazebos with either a full colour, fully printed canopy, a plain white canopy or a range of standard colours are one of our finest heavy-duty Marquees or gazebos for sale. 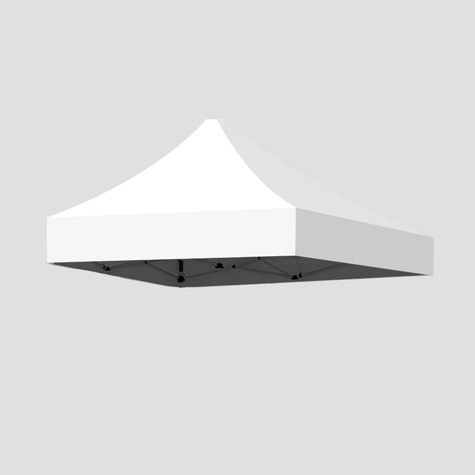 All our Gazebos and Marquees feature a heavy duty 40mm hexagonal aluminium frame profile. This heavy-duty but light aluminium Marquee and Gazebo has been built on over 10 years of research, design and improvements. Due to its rigid build and light weight, the Marquee and Gazebo custom printed is one of Idprint’s best sellers throughout Australia. 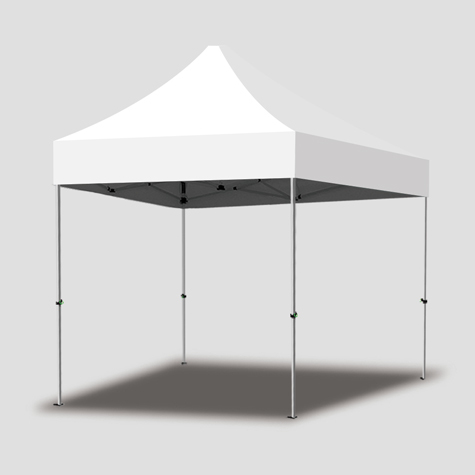 With a strong 40mm hexagonal frame profile, robust reinforced truss bars and a heavy duty 600D, UV 50+ PVC coated polyester roof, the Marquee / Gazebo with either a printed or plain colour or white unprinted Canopy heavy-duty pop-up Gazebo is ready for tough weather conditions and frequent commercial use. Idprint also stocks a range of other heavy-duty but lightweight aluminium gazebos that are full-colour custom printed with corporate logos and photos and anything you can think of. 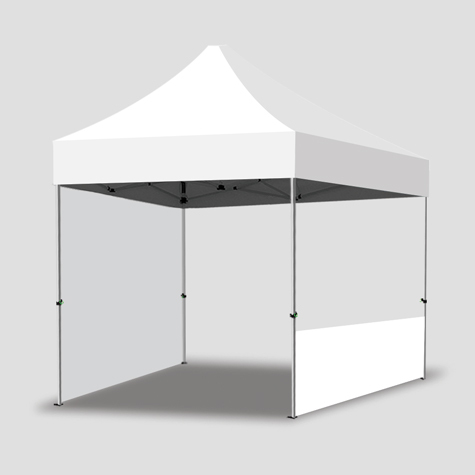 Outdoor UNPRINTED Coloured Marquee, Gazebos or Tents. 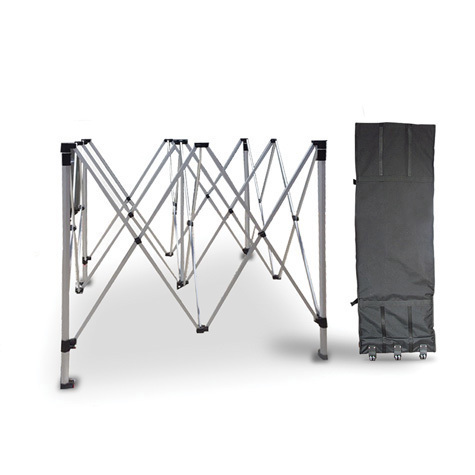 Marquee or Gazebo Replacement Frame with Deluxe Carry Bag.